An eco friendly alternative to ice cubes, this box of 9 reusable cooling stones are ideal for serving a perfectly chilled drink, without dilution! 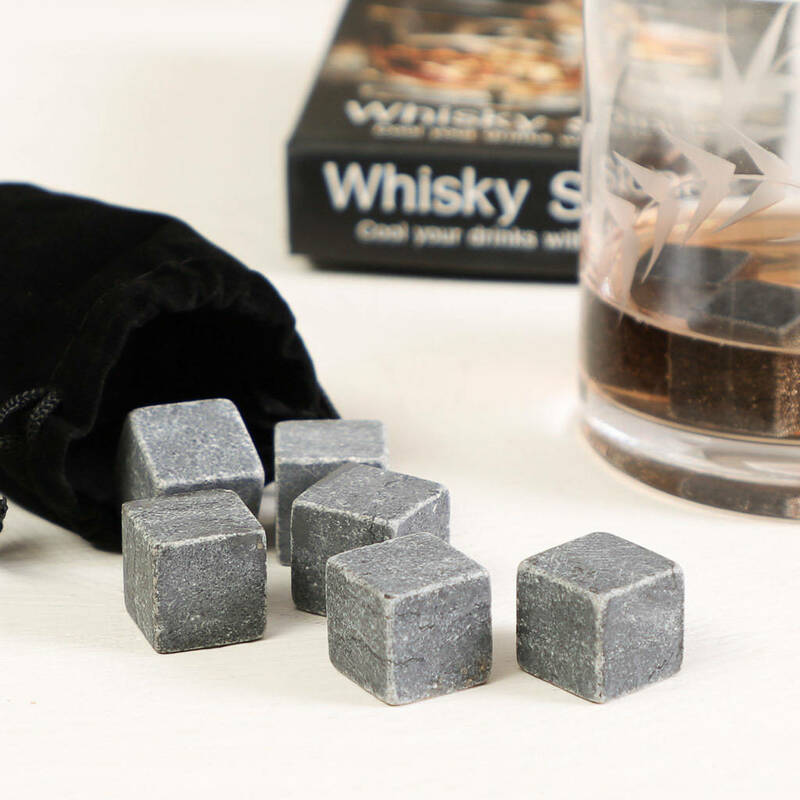 Crafted from odourless and flavourless natural stone, simply wash each cube before and after use and pop into the freezer. Once they're nice and cold, add them to your drink of choice and enjoy! 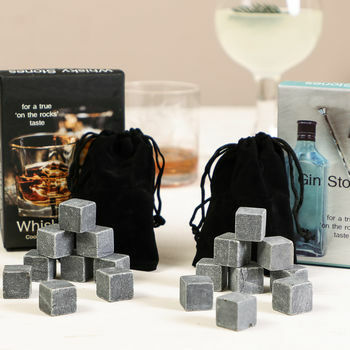 A black velvet effect drawstring bag is included with each pack of alcohol stones. These novelty drink accessories make an unusual conversation piece for a party, and they're good for the environment too! 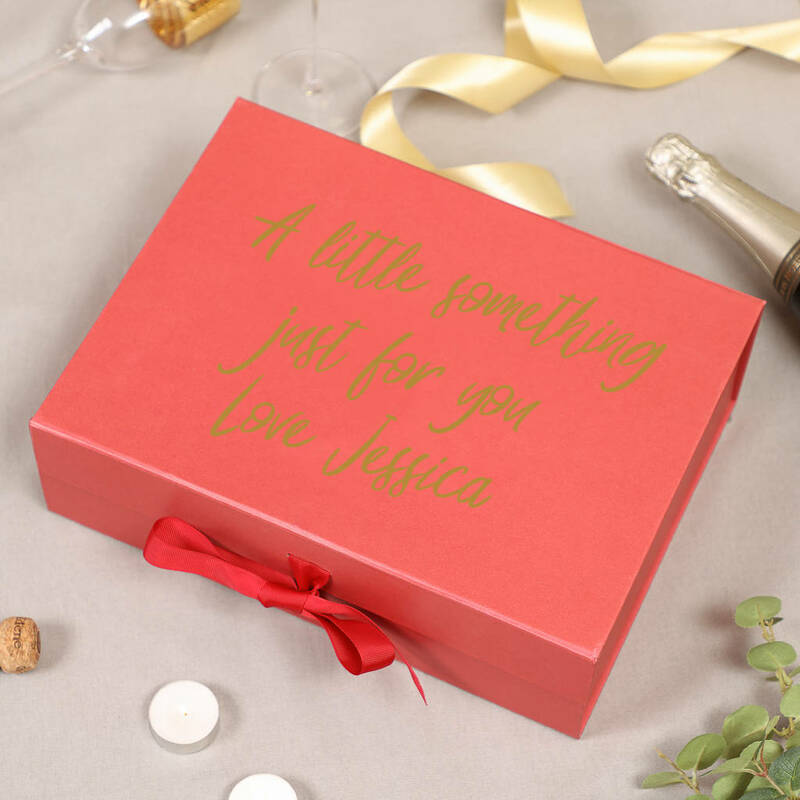 A thoughtful gift for anyone who enjoys the odd tipple, why not add a personalised red presentation box? 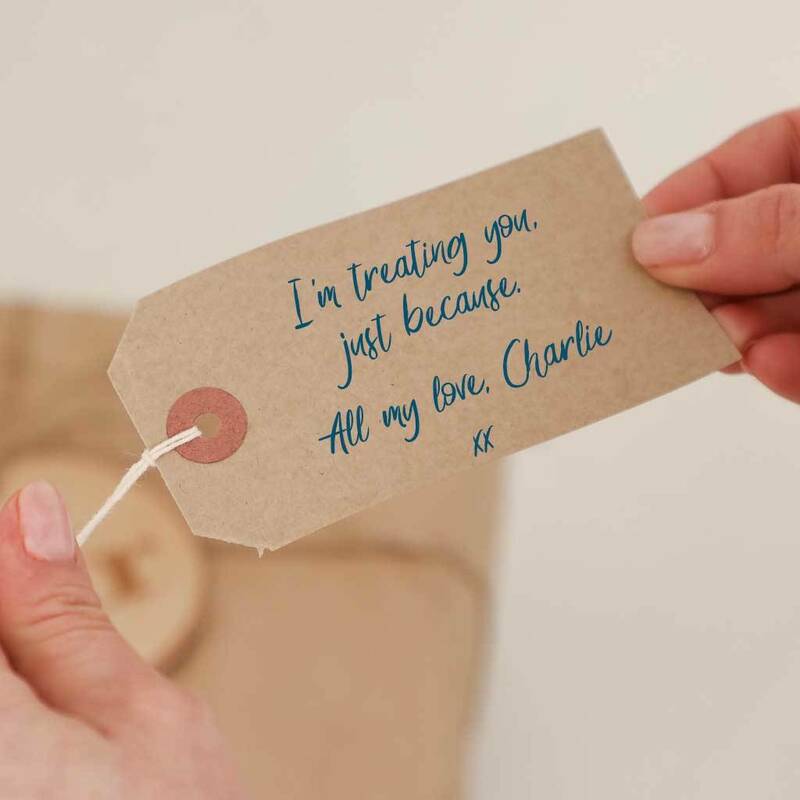 Our vinyl lettering service is done by hand at the Dibor mill studio for a bespoke touch. 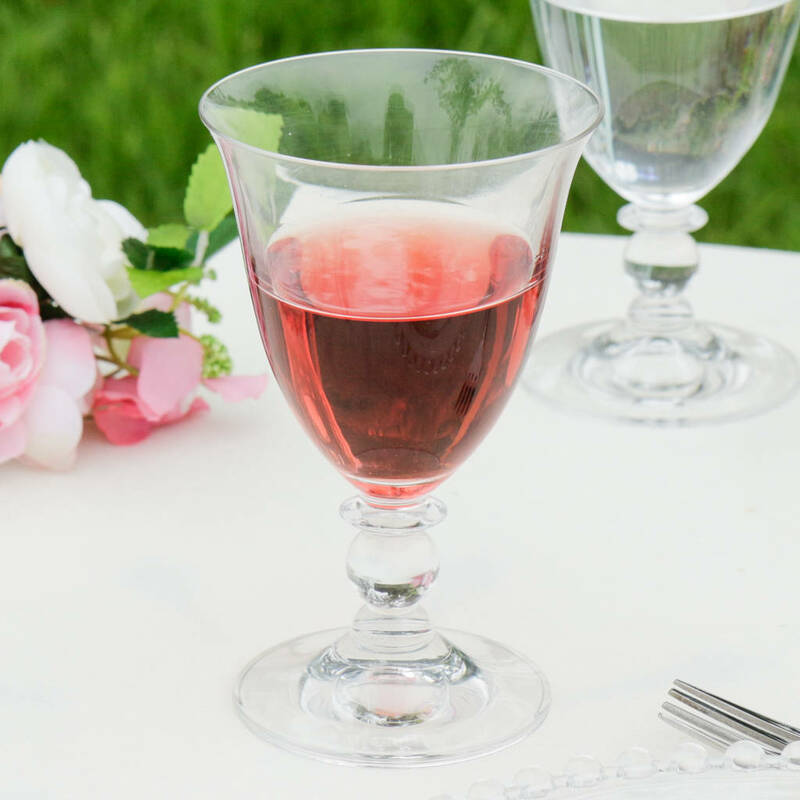 Exclusive to Dibor, why not add a stylish whisky or gin glass to your order for only £5.00? At Dibor, we believe in using only the finest materials, finishes and techniques. 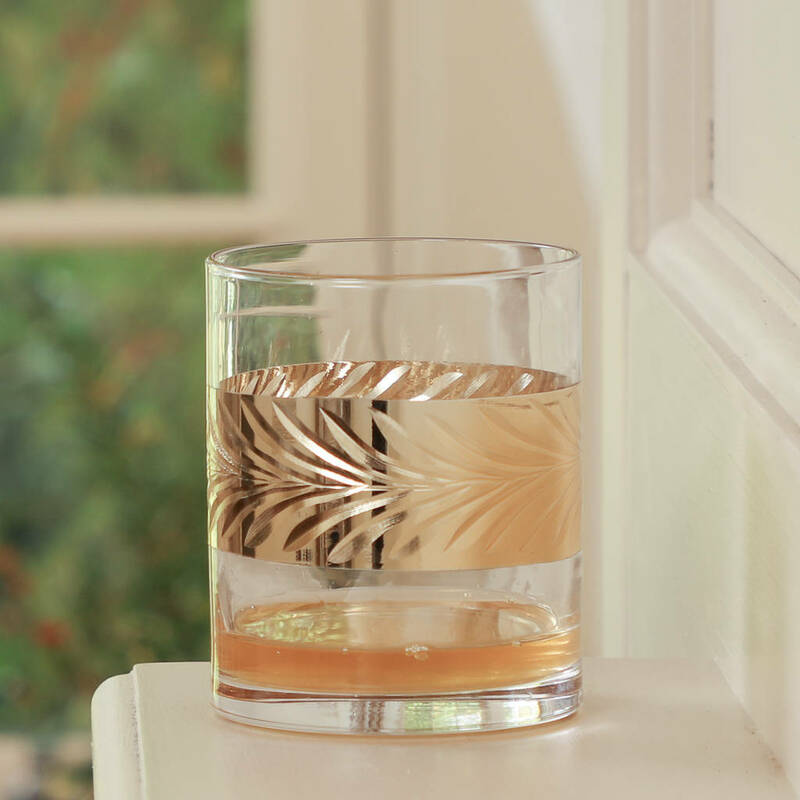 Brought to you from the heart of West Yorkshire, this barware accessory is made from natural stone.